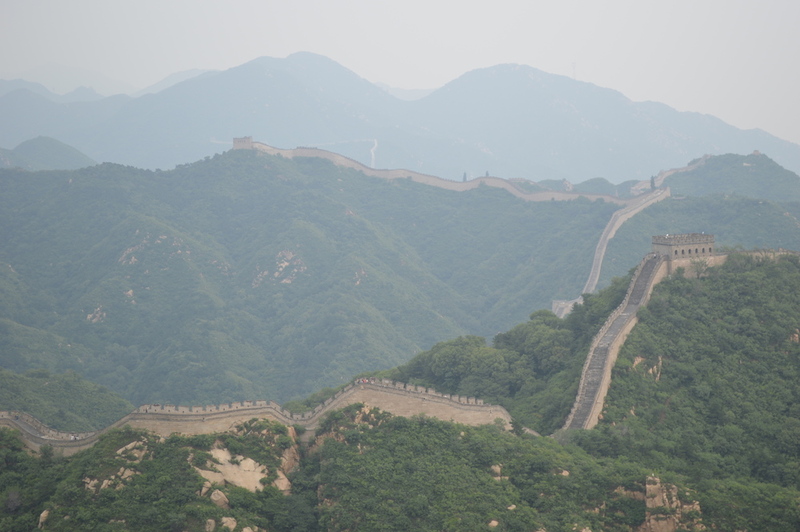 While I only spent a couple of weeks in China, I'd love to return to spend more time in this fascinating country. 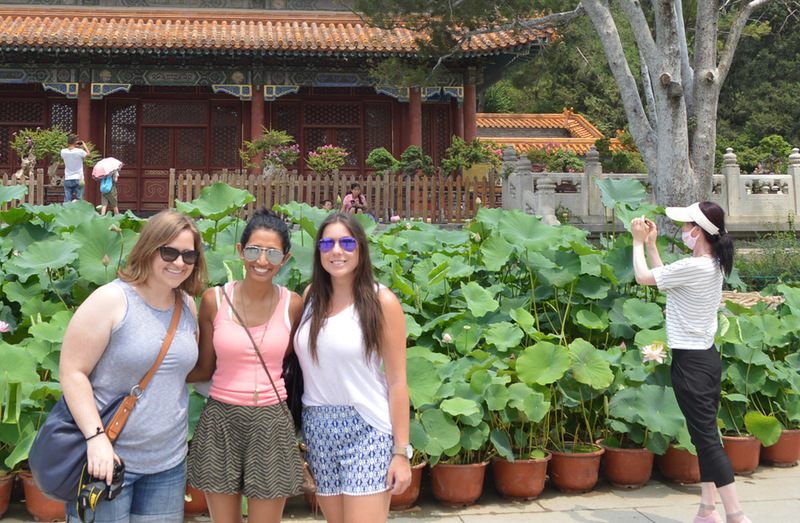 From the culture to everyday life, China has so much to offer any visitor. It's definitely the most "different" place I've been to, but that's why I enjoyed it so much. Experiencing new places with a completely different way of life allows you to look back at your own way of living, as well as ensure you don't take your "luxuries" at home for granted. In China, Pizza Hut is definitely not the fast food joint you'd see at your local strip mall in the US. No joke. There are real plates, bowls, silverware, and candles on the tables. The servers wear bow ties and come to the table to take your order. The furniture and decor are of nice quality. The music is classical, what I'd expect to be hearing at a steakhouse in New York City. Dessert options include tiramasu. Don't get too excited about western fast food in China, though...KFC is still your typical KFC. I already expected the food to be good, but didn't realize how much I'd truly enjoy it. Dining in a circle and sharing every dish with the whole table makes for fun, social, and communal experience. It's still good quality, though for a meal at a restaurant you'll be able to save plenty of cash, at least compared to the US and Western Europe. Many of my restaurant meals were between 15-20 yuan - about $3-4 USD - and typically included a main dish, side order, and a Coca Cola. 4. To compliment someone, you say, "it is big." Where I come from, a compliment would be "that's nice," or "that's cool," or "very interesting." In China, however, calling something "big" (even if it's not truly "big") comes from bigger being more expensive and of higher quality. The exception to this is women...never call a woman big! Instead, one would compliment a woman by saying she is "white," since pale skin is the beauty standard for Chinese women. Supposedly the air pollution in Beijing isn't as bad this year as it was last year, though I saw less people on the streets wearing face masks than originally expected. I never felt the need to wear one, though I definitely got the infamous sore throat a couple times that comes with spending all day outside in the air. I also heard that one of the main reasons people wear face masks is if they're sick - they do it to prevent germs from spreading to others. Very considerate! 6. A ticket scalper is called a "yellow ox"
This one is random, though I found it interesting that the term for people selling last-minute tickets outside of event venues is an animal. Supposedly it doesn't have anything to do with oxen being bad, as the ox is one of the Chinese zodiac animals. It's just the term for them.